Rarely does an opportunity arise to enter the property market with a freestanding home in this popular price bracket. Tightly held in the same family for 40 years, this home offers a superb opportunity to recreate or further enhance in time. Set in a peaceful street with acres of recreational parks and sports field's just meters away. Stroll to various transport links, schools, shops, IKEA and the Wolli Creek precinct. 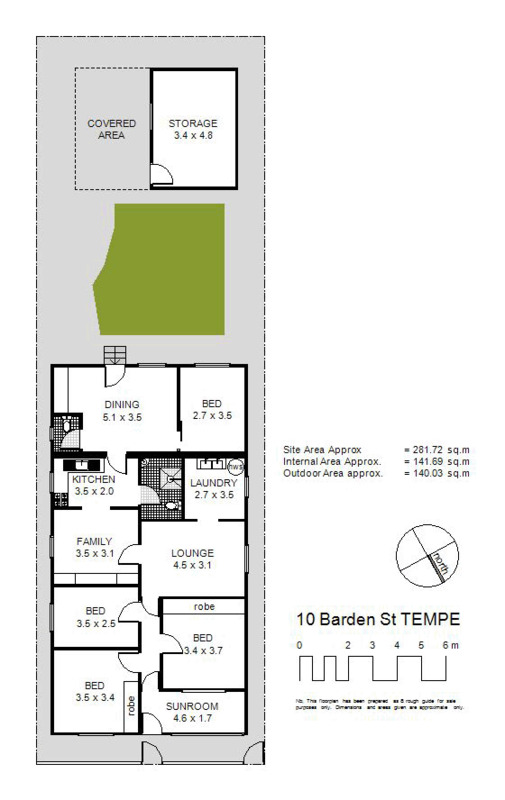 Fantastic buying is on offer, supplying one fortunate family great entry level into the extremely popular Tempe market. Set in a quiet sought after position with great scope, great potential & wonderful affordability.